Britons made £3.8 billion last year renting out their drives as parking spaces. So, what do you need to do to start making money from yours? Want to earn an extra £1,000 per year with no effort whatsoever? Well, if you own a property with a drive, you could be in luck. Renting out private drives as parking spaces to visitors has become a lucrative business since it became legalised in 2013. On average, city residents who rent out their driveways earn around £1,000 annually, but the figure can be up to five times greater if you live in London – unsurprisingly, Westminster, with its eye-watering parking prices, will earn you the most extra cash. And starting to let out your driveway is as easy as making a listing on a website (just be aware that any online platform you use will take a cut in exchange for hosting your listing). Want to know whether this might something worth doing? Start by assessing your location – are you near a town centre or historical attraction? Or perhaps you benefit from living next to an airport or major train station? If any of these apply, you may be in luck; besides, you will be providing visitors with cheaper parking than they would have access to otherwise, something worth remembering when you yourself are desperately looking for a parking spot somewhere. Not sure if it's worth it? There's a handy price guide to help you. Bear in mind, however, that If you do decide to go ahead and rent out your drive, you'll need to be aware of several tax and insurance issues. In particular, some local councils deem renting out parking spaces as a 'change of use' and will try to charge you for it – in contradiction of the Government's ruling on parking spaces not requiring a planning application for a change of use. If a local authority does ask you for such an application, you can challenge them legally through an appeal process, which be more trouble than it's worth, depending on how much you are hoping to make from your driveway. 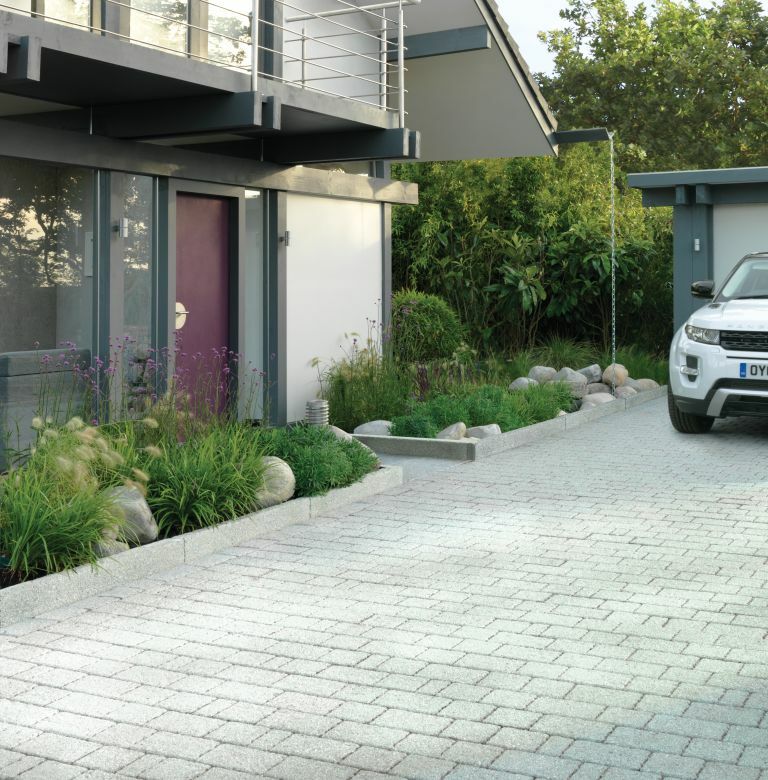 Lastly, if you are sharing a driveway with neighbours, do be considerate and diplomatic, ensuring that if they too have vehicles, they will still be able to park them alongside any visitors. It is always better to discuss this in advance, rather than landing in a conflict situation that involves a vehicle that isn't even yours.